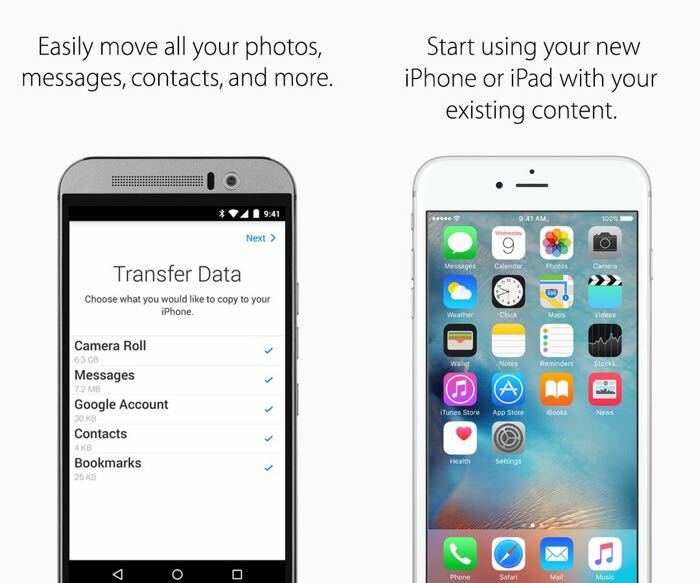 Apple has launched its Move to iOS app for Android and the app is now available to download from Google Play. This is Apple’s first app for Android and it is designed to help people move their content from an Android smartphone to an iPhone. The app is designed to help you move your contacts, photos and videos, bookmarks, calendars, mail accounts and also your messages from your Android device to an Apple device. The app is compatible with Android devices that are running Android 4.0 and above and it will move all of your files from the device to an iPhone or iPad via WiFi. It will be interesting to see how many people download the Move to iOS app on Android and whether the app will help Apple to get people to switch from Android to iOS. You can find out more details about the app at the link below.